This post may contain affiliate links, you can read my affiliate disclosure here. 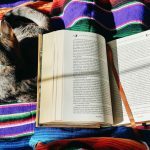 To me the month of April just vibes all things flowers and gardening* so that is the theme of this month’s book list. 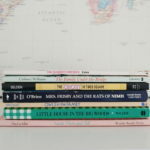 Well, flowers and gardening and Easter and new life – I plan on having a separate Easter book list up soon because every few years it falls in March and that can just get confusing. 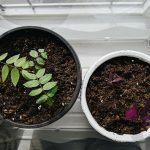 We have a few garden plants (tomatoes, peppers and eggplant) already started indoors and the rest will need to wait until the second half of May for it to be nice enough for us to plant outside in our garden. 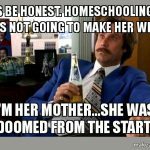 But I know people in other places can get into their gardens much sooner than we can here in the Canadian prairies. Plus, I just like the idea of thinking about gardens and flowers even before we can actually grow them here. 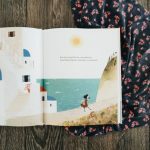 If you have other good flower and gardening picture books suggestions I would love to hear them! Pin this post so you can come back to it each year (I’ll be continually adding to it). Up in the garden, the world is full of green—leaves and sprouts, growing vegetables, ripening fruit. 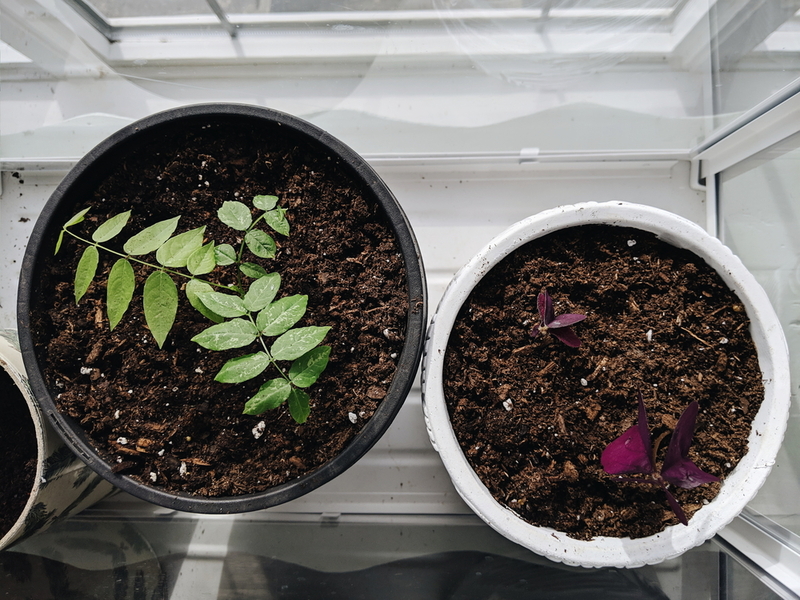 But down in the dirt there is a busy world of earthworms digging, snakes hunting, skunks burrowing, and all the other animals that make a garden their home. 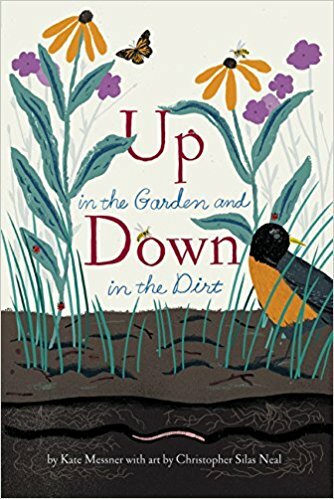 In this exuberant and lyrical book, discover the wonders that lie hidden between stalks, under the shade of leaves…and down in the dirt. I love all the books in this series by Dianna Hutts Aston. A beautiful and informative look at the intricate, complex, and often surprising world of seeds. 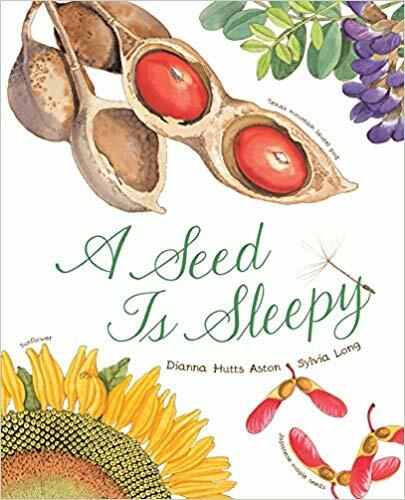 Poetic in voice and elegant in design, the book introduces children to a fascinating array of seed and plant facts, making it perfect reading material at home or in the classroom. 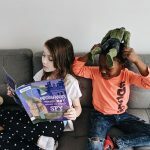 “Building on a rhyme that will be familiar to many children, author-illustrator Cole creates an enticing guide to creating a garden. 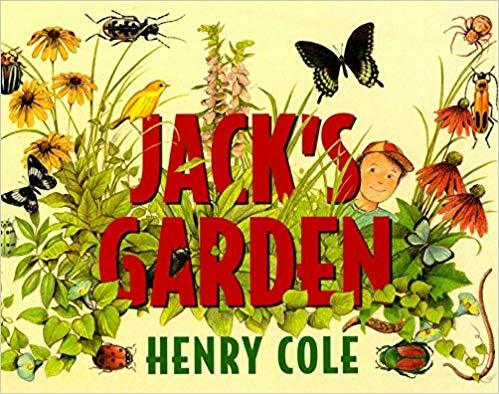 ‘This is the garden that Jack planted…’ The final illustration presents a satisfied-looking boy surrounded by a lush, bird-filled flower garden. This book really made me want to grow poppies, I wonder if they would grow in my climate . 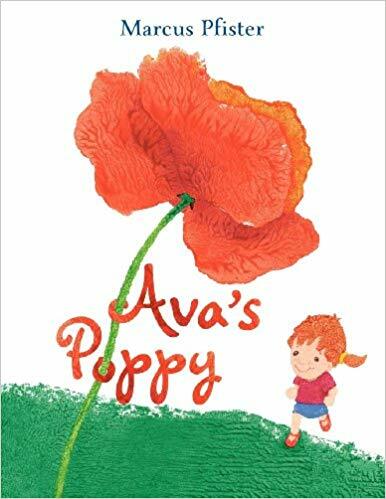 . .
Ava is delighted when she discovers a brilliant red poppy in the middle of her yard. She sits with the little flower in the sunny days of summer and shields it from the rain, until one day the petals start to drop and the tiny flower fades away. But when spring comes again…Ava is surprised anew. 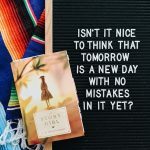 All of Gail Gibbons’ books are excellent and this one is no different. 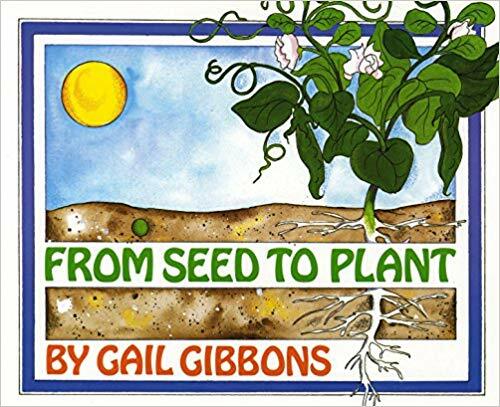 With simple language and bright illustrations, non-fiction master Gail Gibbons introduces young readers to the processes of pollination, seed formation, and germination. 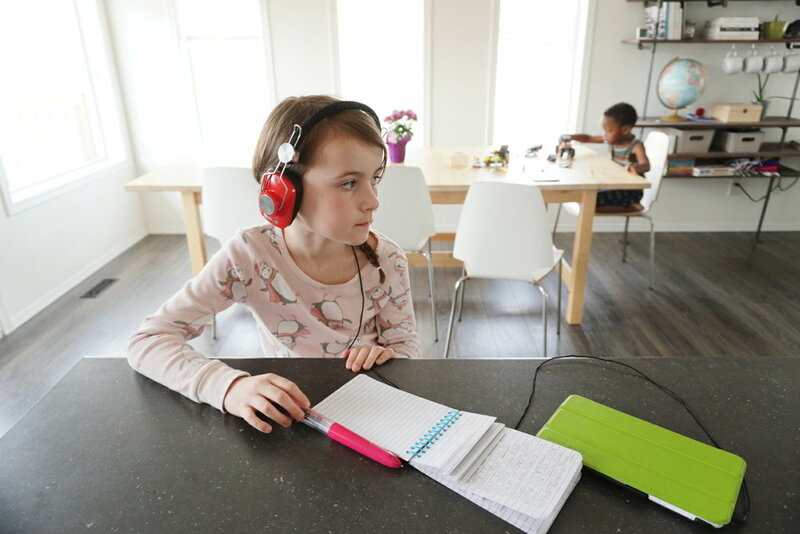 Important vocabulary is reinforced with accessible explanation and colorful, clear diagrams showing the parts of plants, the wide variety of seeds, and how they grow. 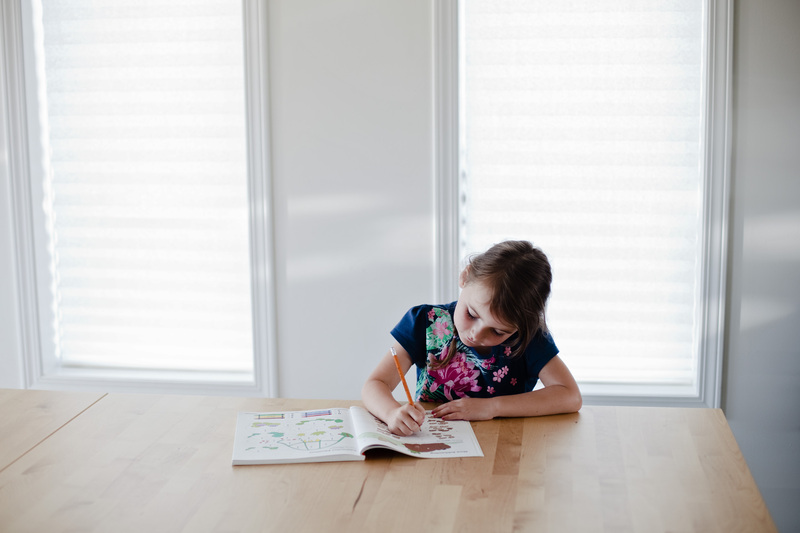 The book includes instructions for a seed-growing project, and a page of interesting facts about plants, seeds, and flowers. 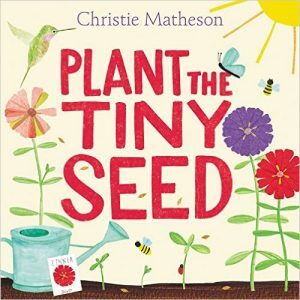 A nonfiction classic, and a perfect companion for early science lessons and curious young gardeners. 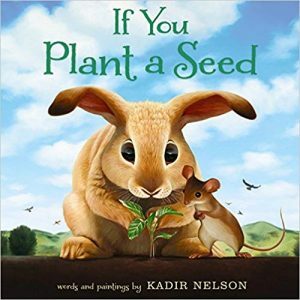 With spare text and breathtaking oil paintings, If You Plant a Seed demonstrates not only the process of planting and growing for young children but also how a seed of kindness can bear sweet fruit. Beautiful collage-and-watercolor art follows the seed through its entire life cycle, as it grows into a zinnia in a garden full of buzzing bees, curious hummingbirds, and colorful butterflies. 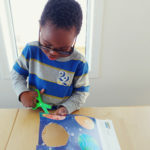 Children engage with the book as they wiggle their fingers to water the seeds, clap to make the sun shine after rain, and shoo away a hungry snail. 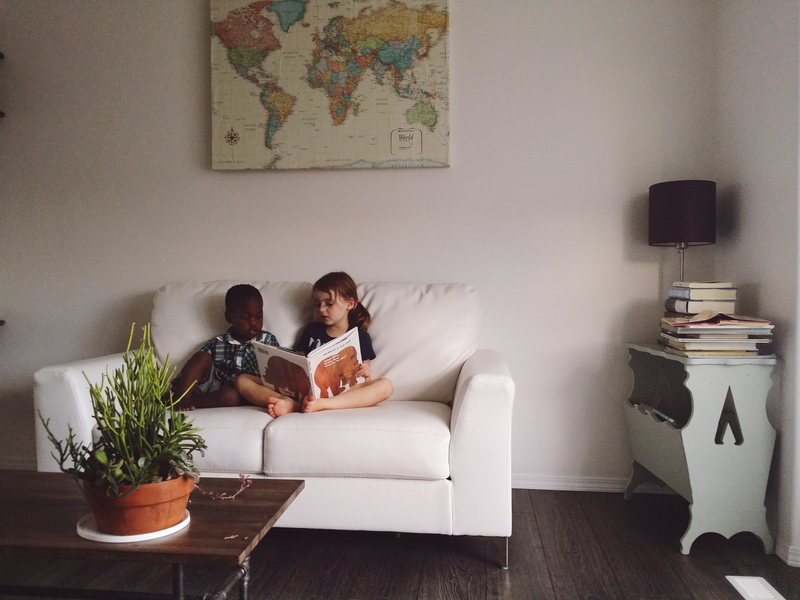 Appropriate for even the youngest child, Plant the Tiny Seed is never the same book twice—no matter how many times you read it! 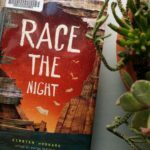 I really enjoyed this book and love the illustrations. This is the day the Lord has made. and grasshoppers hop in the soft morning breeze. 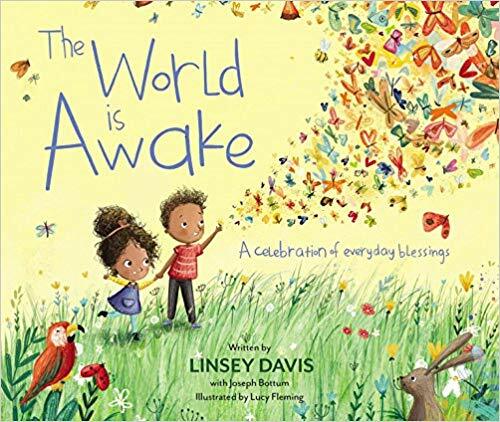 The World Is Awake, A celebration of everyday blessings, written by Emmy Award winner and ABC News correspondent Linsey Davis with Joseph Bottum, is a lyrical, rhyming story for young children intended to make them feel safe and joyful, cradled in the hands of God. 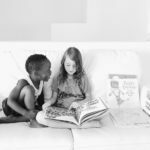 Paired with bright and engaging illustrations by Lucy Fleming, this book inspires children to be thankful for all of God’s blessings that surround us in our daily lives. From the nature in our own backyard to the animals at the zoo, The World is Awake is a celebration of God’s wonderful world. 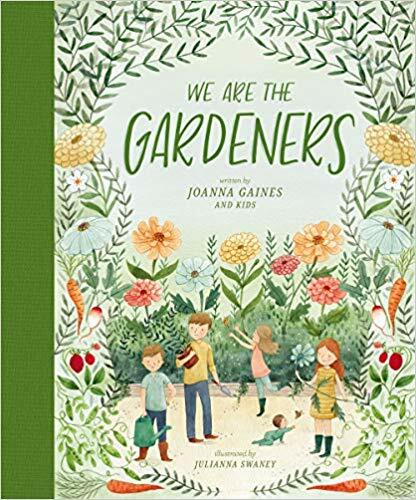 You and your children can learn all about the Gaines family’s story of becoming gardeners in Joanna’s first children’s book—starting with the first little fern Chip bought for Jo. 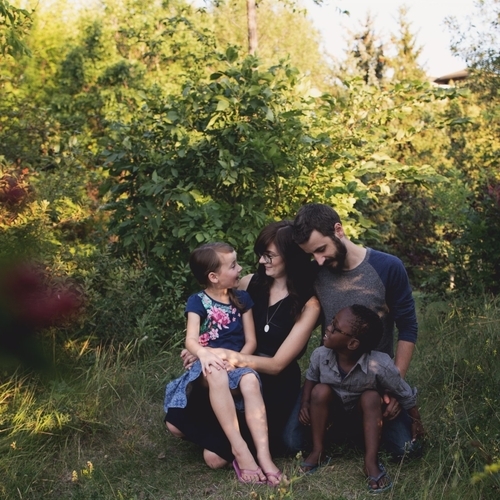 Over the years, the family’s love for gardening blossomed into what is now a beautiful, bustling garden. 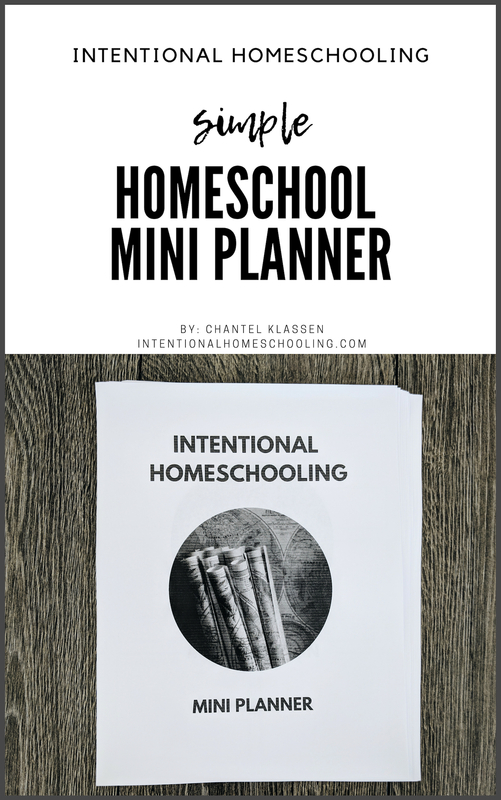 You can read more about me and Intentional Homeschooling here. 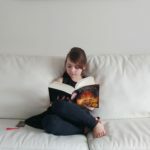 Check to confirm you would also like to receive regular bookish emails.